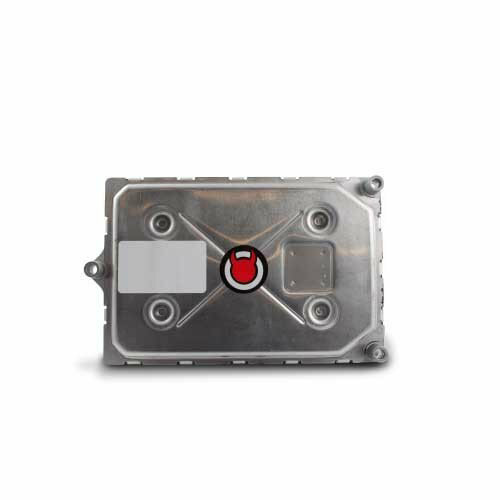 Diablosport offers this modified powertrain control module (PCM) that replaces the factory PCM. 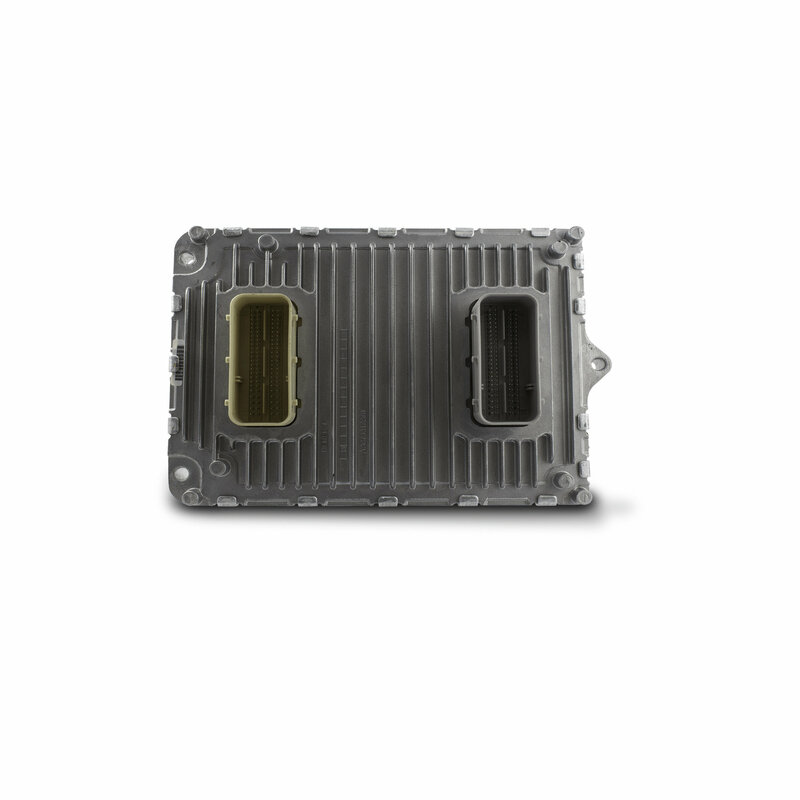 2015 Jeep Grand Cherokee WK2s come from the factory with an encrypted (locked) PCM that cannot be tuned. Because of this, DiabloSport handheld tuners will not work with any 2015 and up FCA vehicle with an unmodified (stock) PCM. These vehicles require a DiabloSport modified PCM installed prior to any tuning. Each DiabloSport PCM is year, make and model specific. These PCM modules are only compatible with the DiabloSport brand tuners and will not work with Edge or Superchips line of handheld tuners. Compatible tuner lines include: inTune i2, inTune i3, Trinity, and Trinity T2 tuners.